Hooray, hooray… big colour tools for little hands! a last minute message to let you know our new kid’s corner has officially opened yesterday with the arrival of the beautiful Lyra and Stockmar stand. As usual, we have gone for great quality in our choices, we have also picked the most environmentally friendly art supplies for kids available (the green earth range from Micador for example). This being said, we have also made very dollar conscious choices too! So come and have a look. 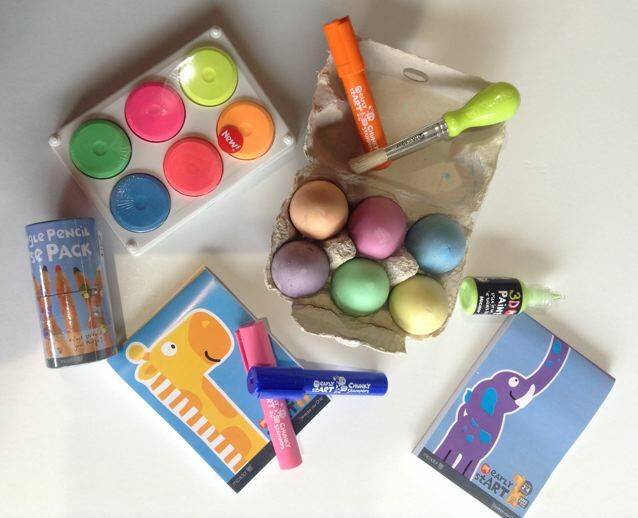 You should find something to encourage the creativity of your little ones, from 2 years old onwards… even on a small budget! Metallics, fluos, 3D, watersoluble pencils, pastels, paints and much much more! Previous Post Term 4 dates are out and the M&Ms are in! Next Post Are you a fan of art materials?